This is a thriving pet supplies business located in the main shopping village of Eastsound. It is the only complete pet supply store on the island, serving the local community as well as many visitors and part time residents. Pawki's is highly regarded for a wide variety of products and personal service with plenty of room for further growth. The owners have worked the business with one to two part time employees and are retiring. Well established business with dedicated clientele. The only full-service pet store on Orcas Island. Excellent opportunity for further growth and expansion. Loved by many pets and their people. Prime location on Main Street, Eastsound. 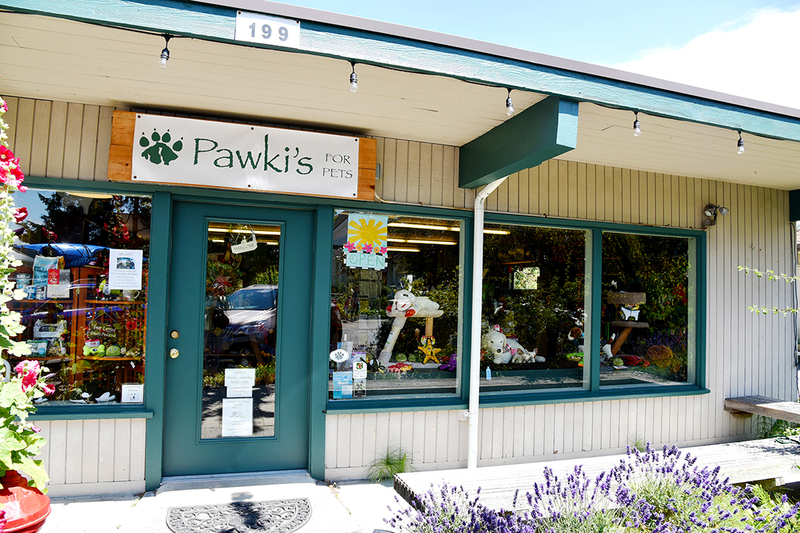 Whether you live on Orcas Island or are a visitor, Pawki's is the place to stop for a full line of healthy, natural foods and treats for dogs and cats. Whatever your needs, Pawki's supplies toys to amuse and exercise your pets, pet care and grooming items, travel supplies and a wide variety of accessories and gifts. Contact the listing agent for Performa and Business Financials. Store inventory is available for an additional cost. The business listing does not include sale of the tax parcel. Ready to find out how this business can be yours?